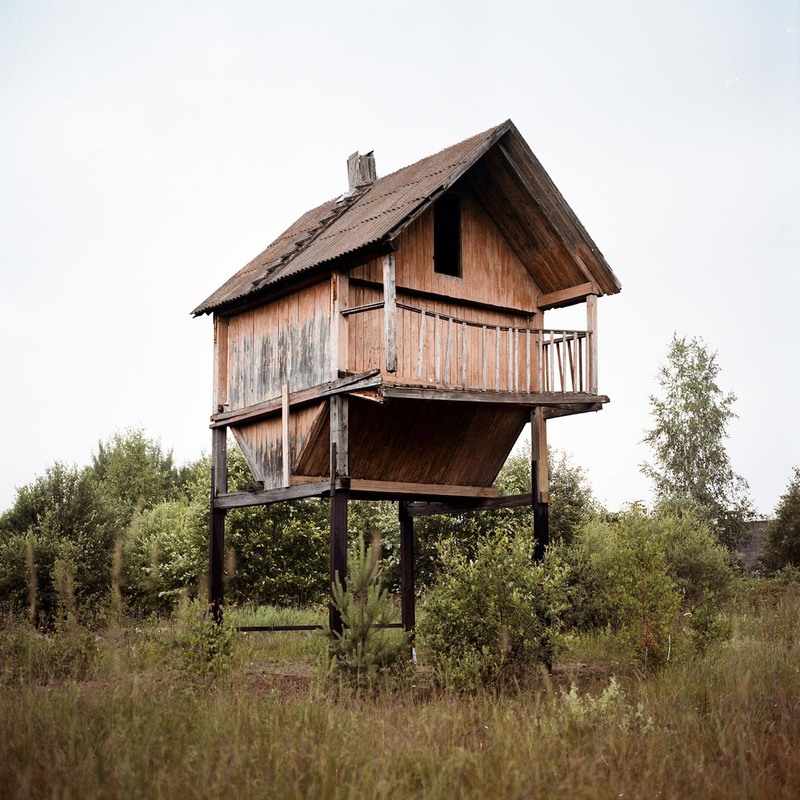 Tadas Kazakevicius is a 32 year old Lithuanian documentary photographer. Originally born and raised in an industrial city of Šiauliai, he lived in the UK for five years, but currently reside in Vilnius, Lithuania. 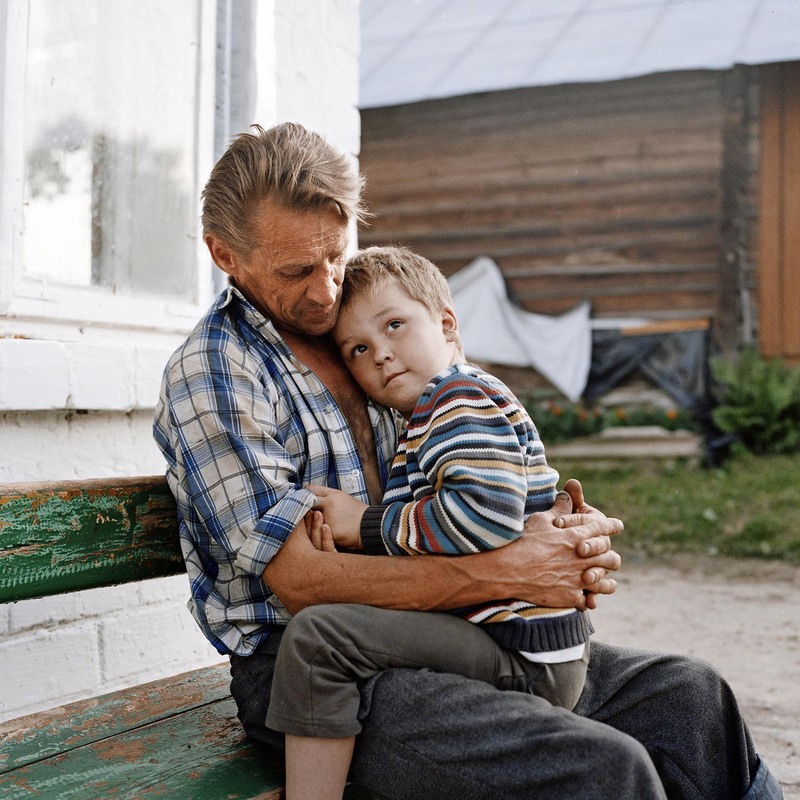 He says of his work: "Although professionally I specialise in advertising and graphic design (I have a diploma in architecture) a big part of my time is devoted to documentary photography and portraiture. Photography’s presence in my life is reaching its ninth year, with the last seven of them being committed to individuals and their social problems as the principal subject of my photography. I am a devotee of traditional film photography and prefer using medium format film cameras." 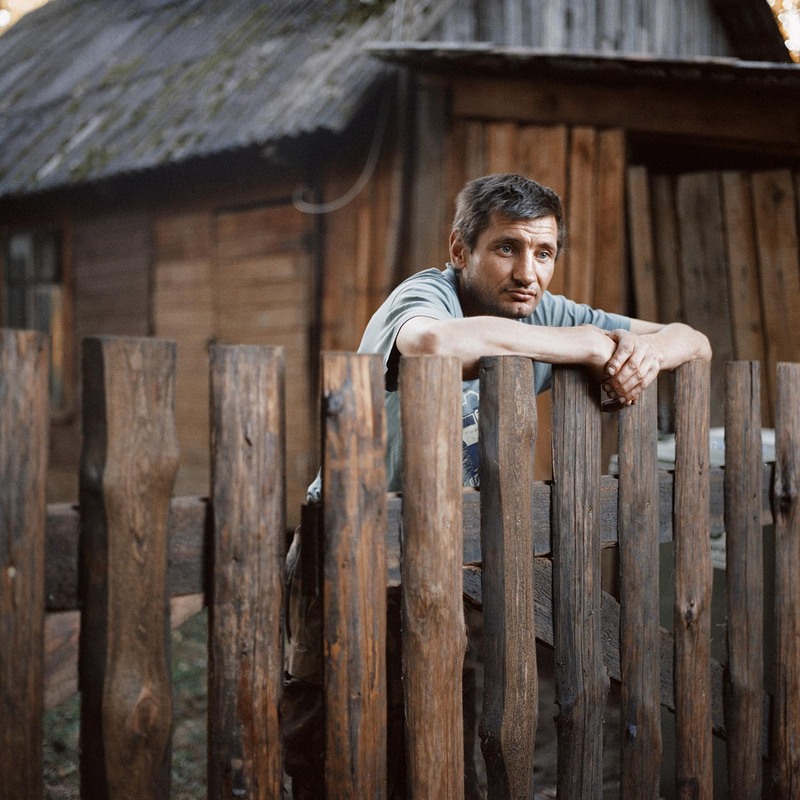 His image, 'Ugne, Dovydas and Egidijus' is shortlisted in the Open Portraits category of the 2017 Sony World Photography Awards. I am storyteller with a camera who is greatly interested in human affairs. My photography is highly sentimental and very often positive. I am interested in telling inspiring stories as I believe there is too much negativity in the world. Sometimes I think that my camera is my time machine. Firstly of course, great photography is my inspiration: photo books and specific moments in the history of photography. I was greatly inspired by the work of Farm Security Administration work during the Great Depression times. Photographers like Dorothea Lange, Walker Evans, Gordon Parks inspire me a lot. But then, there are books, music, movies. If I am inspired by something I dive in all the to all the media that connects the event in question. And of course I am inspired by people themselves. If I find someone interesting enough it can take me really far. Some people I meet became the photo itself. Humans are the greatest inspiration for me. What does portrait photography mean to you? What makes a successful portrait? To me all photography is about people. They are the most important part, whether it's a portrait, landscape, object. That is why I think that portraiture it is more or less anything we photograph. Successful portraiture for me is the picture that goes beyond the image. It's the depth, warmth, feeling and story that it tells. It's all interconnected. If someone is touched by the portrait, or it takes the viewer somewhere else in their mind I believe it's a good one. 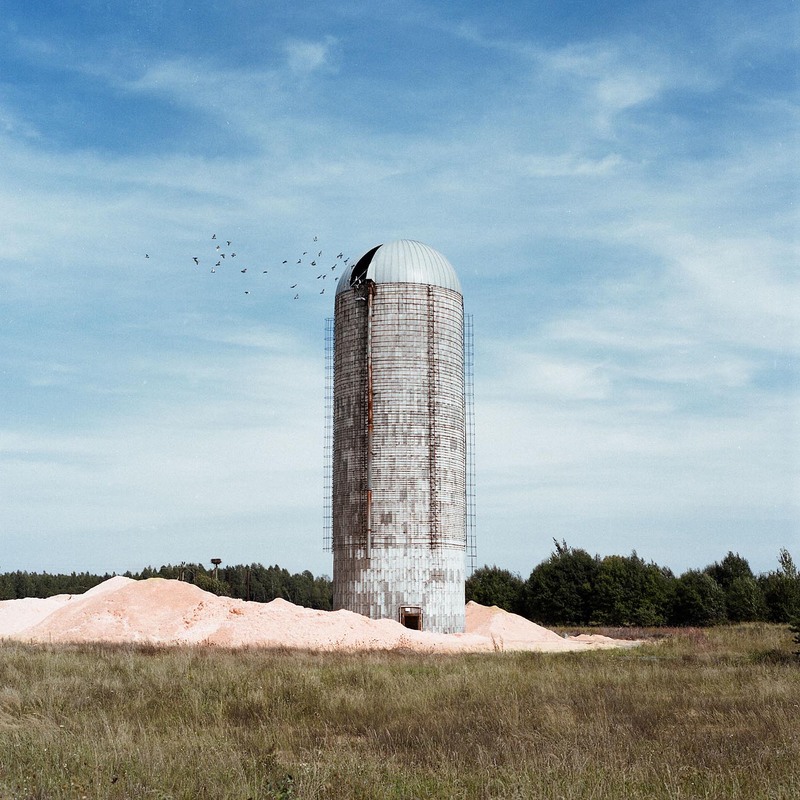 This picture is a part of my ongoing project ‘Soon to be Gone’ that shows the vanishing of Lithuanian countryside. Though it is made in a positive way of showing how much is still left and how wonderful and timeless it still is. 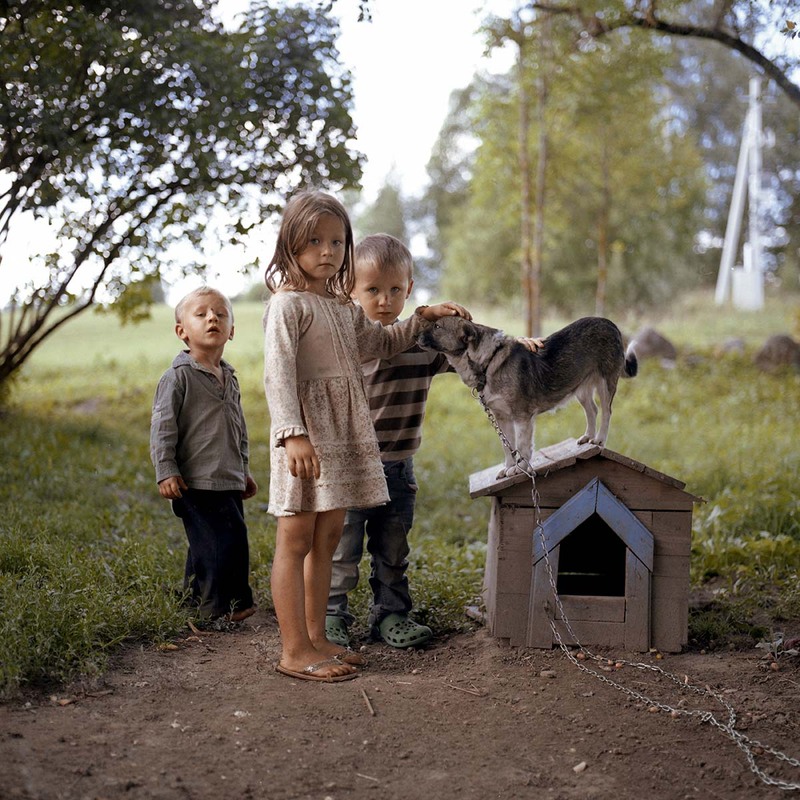 In this particular picture I photographed three kids, Ugnė, Dovydas and Egidijus that were playing in their yard with their dog Meškis in Laumėnai Village. 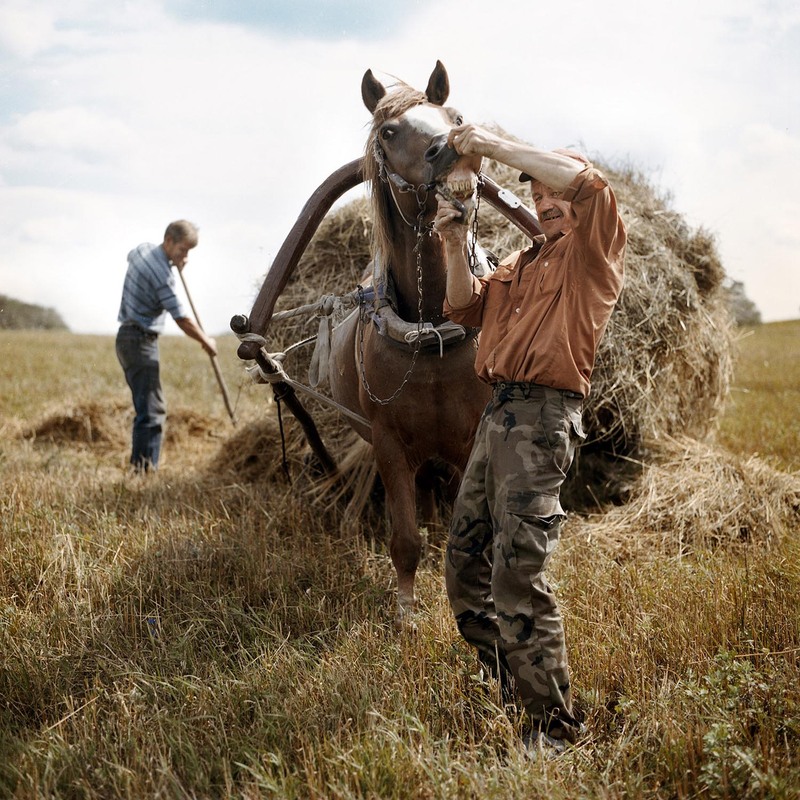 Somehow they all represent the vanishing rural culture of Lithuania as this is what we all see in our mind when we remember our own a bit idealistic childhood. My photographic philosophy I think is that you need to be passionate about the theme you do sometimes a bit more that logical. It's great when it takes you away, you romanticise it more that you should, you draw more idealistic view that it needs to be but then it takes you to the journey that you did not expect in any way.